Our home is a clean & comfortable bungalow, large private backyard and garden. Bright, open concept kitchen/family and dining room, with a deck and BBQ. We are open to non-simultaneous exchanges. We are a married couple in our 60's who love to travel. We have exchanged before and it has been a great experience, we are optimistic that the people we exchange with would respect our home as we would theirs. 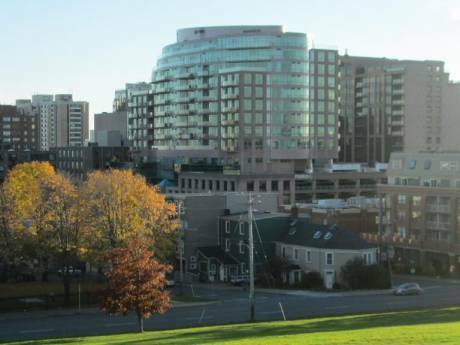 We live in a rural community, just 20 minutes away from Halifax, the capital city of Nova Scotia. 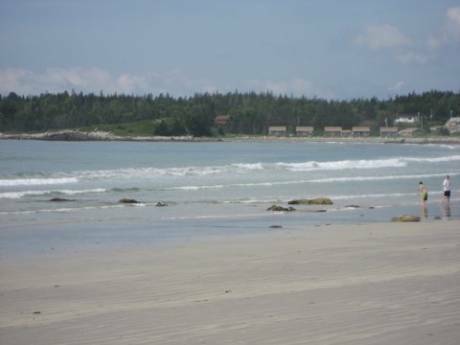 Our community is near the Atlantic coast and offers opportunity for kayaking, canoeing, and sailing as well as swimming at the small public beach located a 5 minute walk from our house (great for children as the water is very calm). 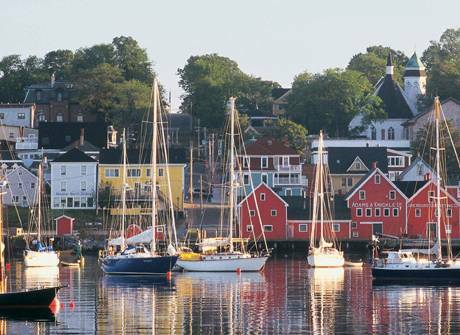 We are located on the "Lighthouse Route" which is a tourist route to guide visitors to many of the well known destinations in Nova Scotia such as Peggy's Cove, Lunenburg, Mahone Bay etc. Shad Bay is a friendly and very safe neighbourhood!